Toei Animation is reorganizing its various departments and, starting April 1, will have a new one in its Anime Planning and Production headquarters. The good news? 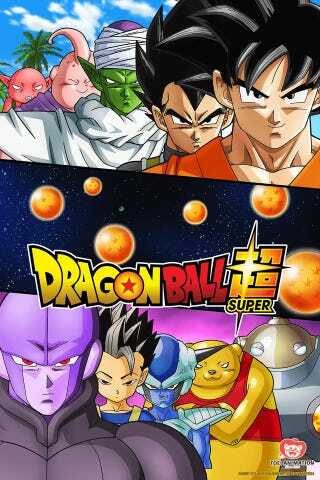 The department will focus primarily on Dragon Ball.